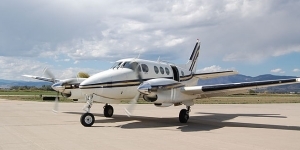 Air Charter Advisors is your source for on-demand air charters on the Beechcraft King Air 200, one of the most successful and widely used turboprops available for short to medium distance charter flights. 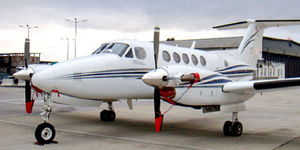 The Beechcraft Model 200 (B200) is twin-engine turbo prop that began production in 1974 by Beechcraft. It has enjoyed a production run lasting over 35 years and counting, and carries with it an impeccable safety and maintenance record. As result, there are King Air 200s and 250s available for charter in almost every major city the United States. 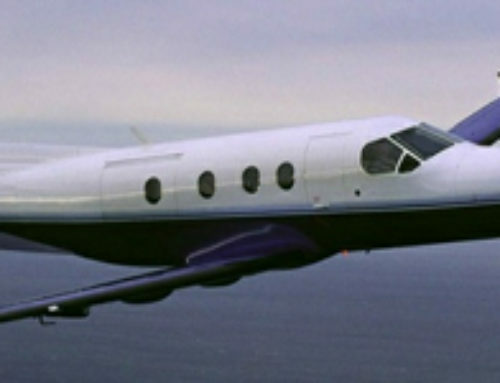 Chartering a King Air 200 is an ideal option for passengers searching for an economical for short to mid-range flights. 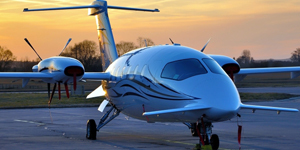 Call ACA at (888) 987-5387 to find out about hourly rates and availability on King Air 200 charters in your area, or request a quote for all-inclusive pricing. 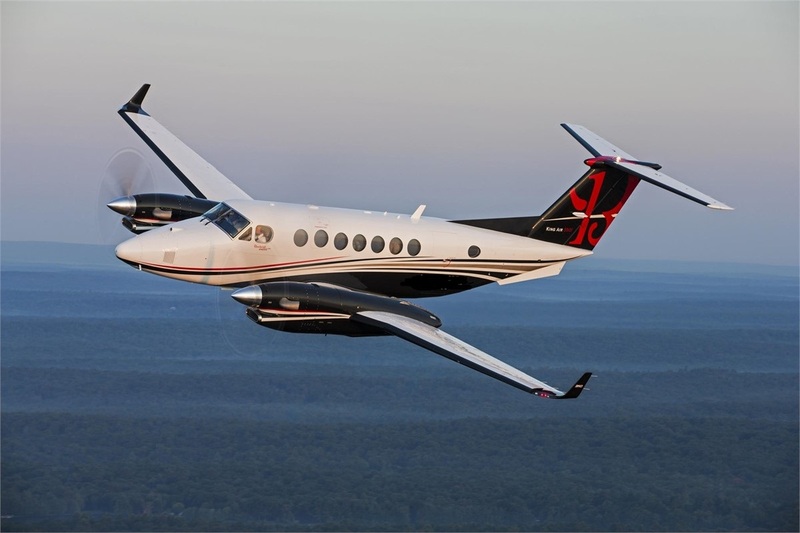 Below you will find details for the King Air 200 such as aircraft pricing, example rates, cabin configuration, and aircraft performance specifications. Hourly rates to charter a Beechcraft B200 start at around $1,800-$2,000* an hour, and will change based on model and other factors. 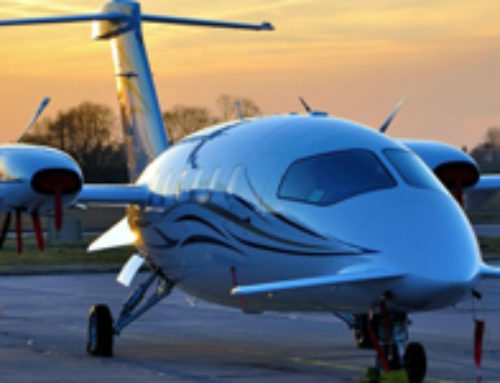 As you can see by the performance specs listed below, the hourly charter rate is relatively low for the flight range, speed, and seating configuration, making this a practical and more competitive option when selecting an aircraft to charter. 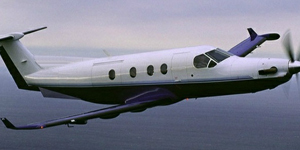 The King Air is touted as the most popular business turboprop in the world. 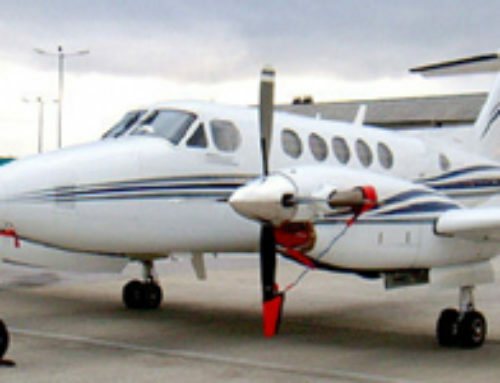 The King Air 200 Twin Engine Turbo Prop can be flown as a single pilot configuration, or with two pilots. The Air Charter Advisors always recommends using a two pilot configuration no matter what may be required, as this can only add safety to your flight. The Beechcraft B200 also known as the King Air 200 or the Super King Air is a twin engine turbo prop aircraft known for its reliability, cruising speeds, and quiet cabin. This is a terrific option for regional flights. 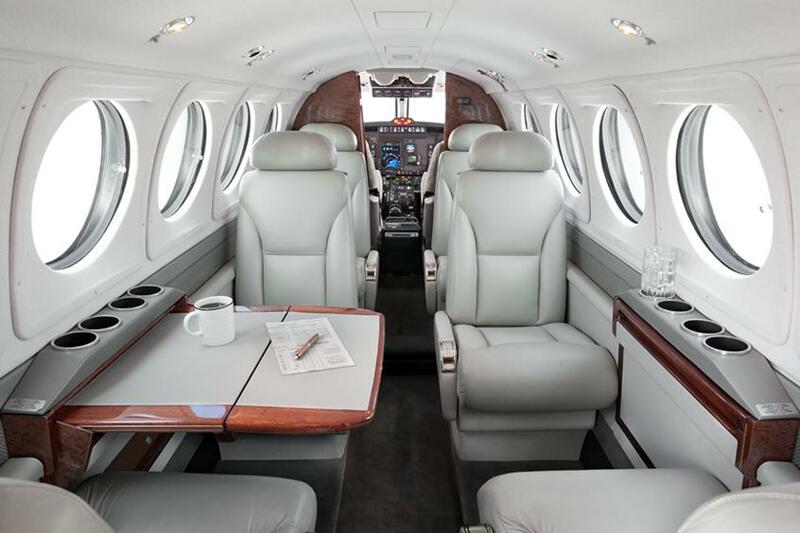 The King Air 200 uses electronically tuned vibration absorbers to decrease noise throughout the cabin and flight deck. The AirCell ST3100 iridium satellite telecommunications systems is available aboard many of the newer aircraft produced from 2005. 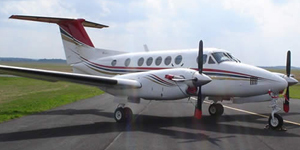 All King Air 200s have increased cabin pressurization over the earlier 100 series. 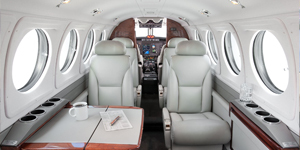 Most King Air 200 models are configured for 7 full seats plus 1 lavatory seat, but some have 8 full seats plus 1 lavatory seat. Although the King Air 200 is certified for single-pilot flights, all King Air 200s that are chartered through Air Charter Advisors are flown with two pilots. The initial changes over the 100 series introduced by the first 200s were the T-tail, a greater wingspan, higher fuel capacity, and increased operating weights. 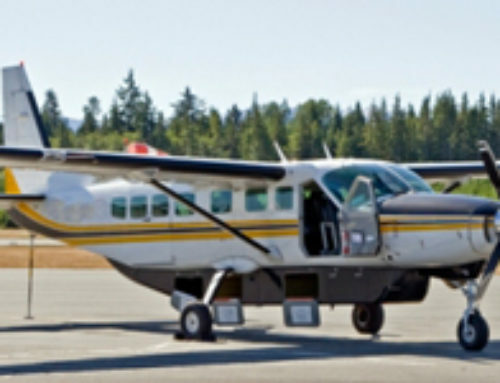 The aircraft also used uprated Pratt & Whitney Canada PT6A-41 engines. 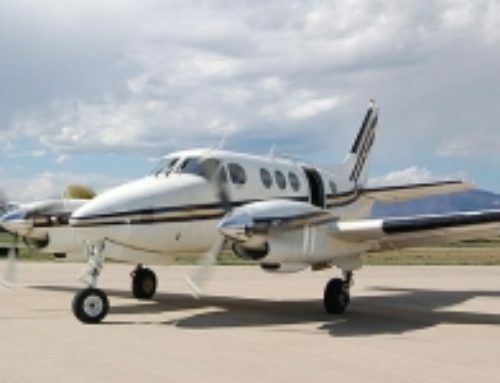 The B200’s engines were upgraded to PT6A-42s. This model and several of its derivatives were later fitted with a revised landing gear retraction system. 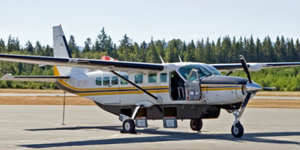 Sub-variants of the B200 were model B200C with an enlarged door for cargo, the B200T which has removable tip tanks, the B200CT including both tip tanks and cargo door, and the B200SE special edition with an EFIS avionics suite. Other variations included some aircraft produced with a 13-seat high density configuration and a belly cargo pod. The latest version-the King Air B200GT-features Pratt &Whitney Canada PT6A-52 engines with increased performance and Collins Pro Line 21 fully integrated avionics. The KA-200 is an excellent aircraft to buy, or simply rent for your on-demand charter flights. If you are interested in a quote to book your charter flight, purchasing a King Air 200 or King Air 250 for sale, or you need assistance with selling or managing your current aircraft, please do not hesitate to contact us.